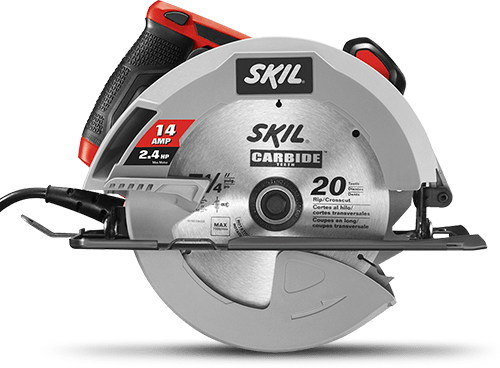 From cutting shelving to mitering trim, the SKIL 5080 7-1/4 inch circular saw is a great entry-level saw for the home workshop. 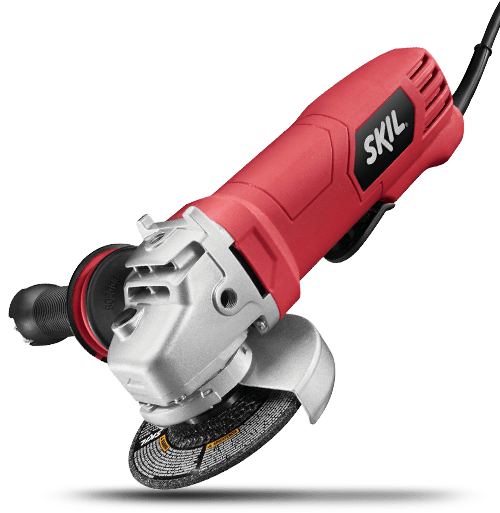 The 13 amp motor has the power and performance that you need, and the improved dust blower keeps line of cut free from sawdust for accurate cuts. An adjustable bevel up to 51 degrees, with positive stop at 45 degrees, let's you make a wider variety of cuts. Blade changes are easy with the spindle lock and blade wrench stored on tool. The 5080 includes an 18 tooth carbide blade.